We're kind of limping home at this point but, if nothing else, we're currently 19 games over .500 so we've locked-up a winning regular season. If you had bet $100 a week with Vinnie (the name of every hypothetical bookie) using the FGR's picks, you'd be $820 in the black at this point. You're welcome. Ms. Gugino . . . and I missed her. I count thirteen games this week that have at least a remote playoff implication headlined by Bears-Packers, Cowboys-Eagles, Ravens-Bengals and 49ers-Cardinals where both teams have something on the line. 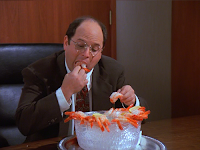 In the other games, we have to weigh the choke factor of the potential playoff teams against whatever motivating factor may inspire the non-payoff team. The perfect example is the Dolphins who pulled a major gag job last week against the Jets who could somehow finish 8-8 with a roster built to go 4-12. Let's put it this way, I just switched my pick to the Jets as I was imagining Rex Ryan belching-out his "us against the world" pre-game speech. * Fantasy golf draft night is tonight so I can start revealing all of my secrets tomorrow. Look forward to nuggets like this one from last year's preview on why Rory McIlroy would dominate in 2013 - "because he is the best player in the world and, after winning his second major in two years and then backing that up with a strong Ryder Cup performance, he KNOWS he's the best player in the world." Apparently "knowing" you're the best player in the world doesn't add-up to you actually "being" the best player in the world. Sheesh. the rear window just a bit bigger? ** And the amazing part is that Jim Schwartz will probably keep his job because the Ford family are the only ones who can't see that a team coached by Schwartz and quarterbacked by Matthew Stafford (who has thrown 73 interceptions in 60 career games) will never compete for a championship. 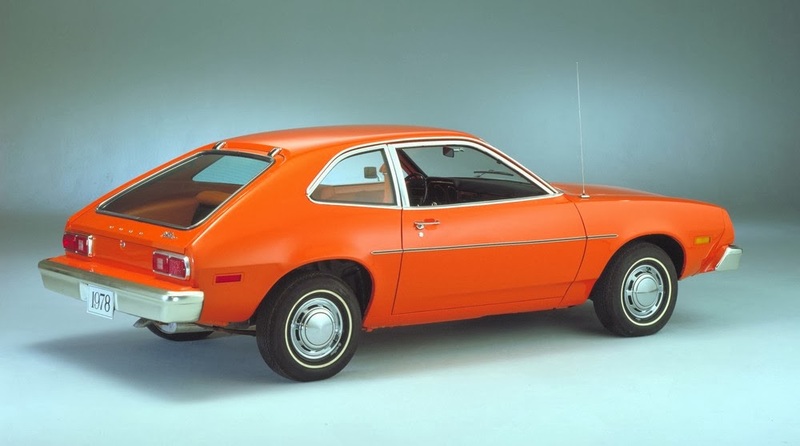 Then again, we are talking about the same family who, upon learning that the cost to recall the spontaneously combustible Ford Pinto would be more than the money they'd have to pay in injury/death claims, decided to pay the claims. At least that explains the Matt Millen era (I think).